Stay at our hotel close to Amalie Arena to combine a waterfront beach vacation with exciting events at this Tampa-based arena. 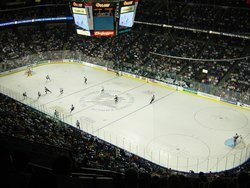 Home to the NHL’s Tampa Bay Lightning, the Amalie Arena has a capacity of over twenty thousand people and the ability to host a wide range of events and concerts. 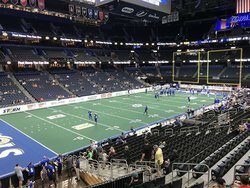 On Lightning game days, you can get a “behind the scenes” tour of the arena, which will tour you through every floor of the building, from the pipe organ to the Zambonis. 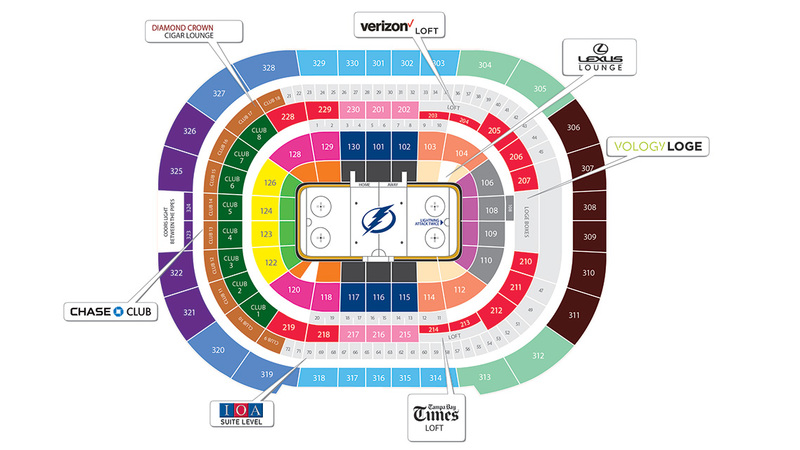 For everything you could possibly want to know, the Amalie Arena has an A-Z Guide to answer all your questions, from accessibility to Zingo-designated driving services. 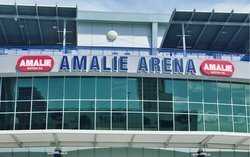 If you’re driving to the Amalie Arena, there’s tons of parking downtown around the arena, as well as on-site parking. Check out parking panda’s site for recommendations for the date and time you’re visiting. 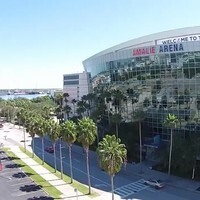 Heading to Amalie Arena from our hotel for an event? 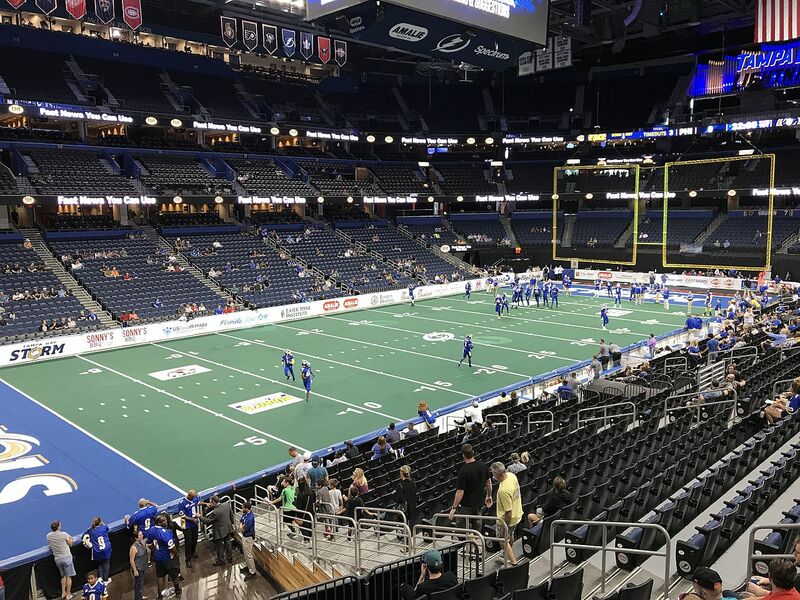 Make the most of your time in Tampa by visiting the downtown, getting a bite to eat, and seeing some of the sights in Tampa Bay. Visit the Tampa Riverwalk, an open walking trail along the river winding through most of downtown Tampa, which is lined with public art commemorating local history. 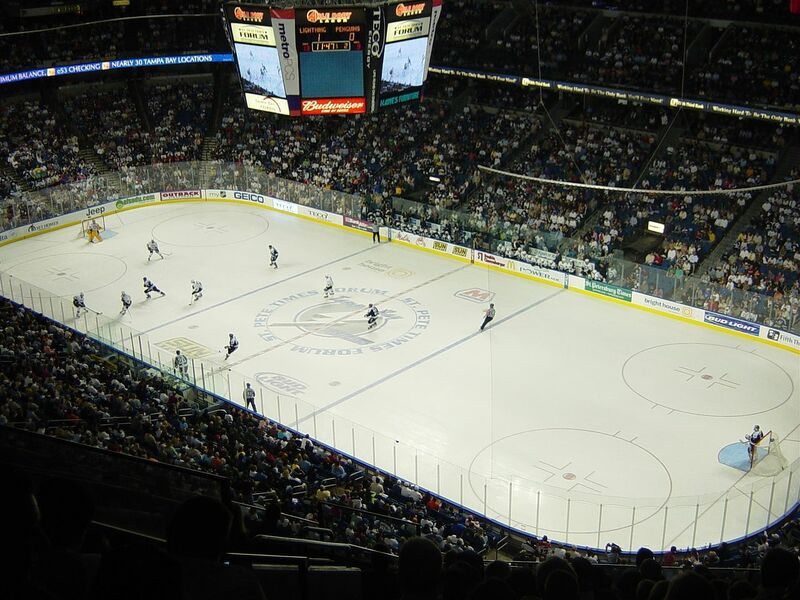 To learn more about Tampa, head to the Tampa Bay History Center along the Riverwalk, which tells the city’s story—and the museum’s café sells a mean Cuban sandwich! Visiting with kids? Head to the Glazer Children’s Museum, a kid-oriented museum located close to the Curtis Hixon Park in the waterfront arts district.